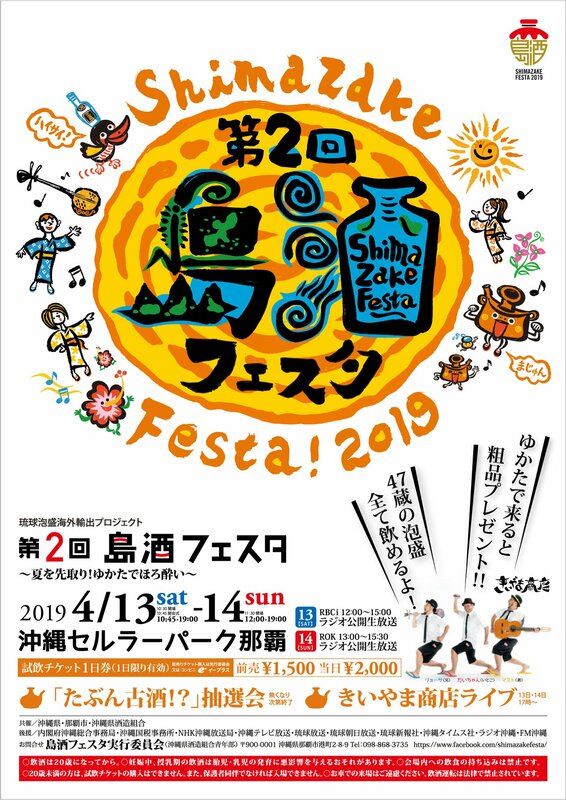 The second annual Shimazake Festa is scheduled for April 13th and 14th at Okinawa Cellular Park Naha. This is one of the biggest awamori events of the year, and 47 distilleries will be pouring hundreds of brands. Tickets are ￥1,500 when purchased ahead of time and ￥2,000 on the day of the event.